Are you looking for a homestay in Abbotsford? 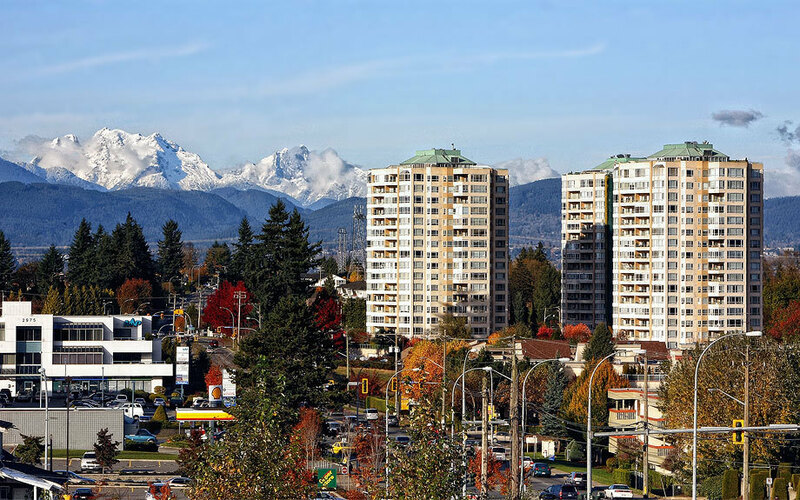 Here are some excellent links to help you find a place to stay in Abbotsford whether you are an Abbotsford ESL student or just a visitor looking for a place to stay for the short term. Here are some excellent Abbotsford Homestay links. Please click on the links below.